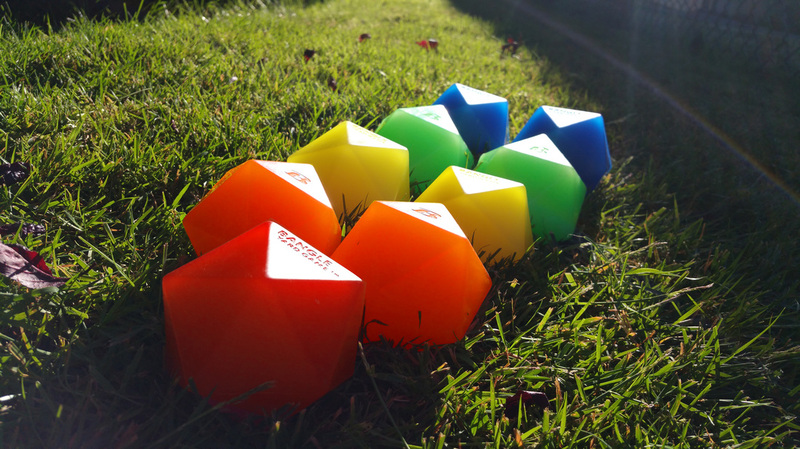 Bangle Yard Game is a strategic game of chance, with the creative freedom to adapt to your surroundings. 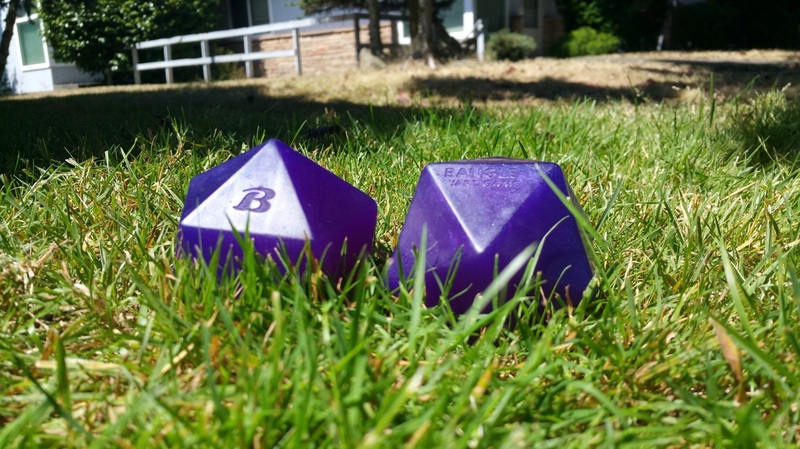 The Original Bangle Yard Game (Core Set). Includes 1 Target Ball, 4 pairs of Bangle Balls, custom tote, and printed rules.